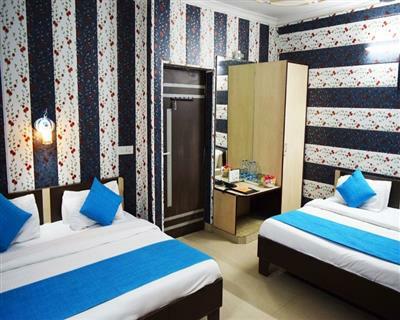 For a nuclear family out on vacations, Hotel Singh International Family Rooms offer the perfect accommodation. 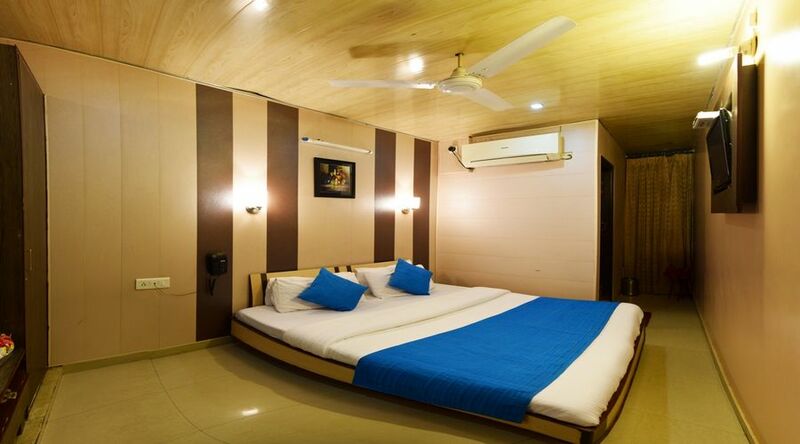 These rooms are fairly large with two double size beds and a larger seating area to avoid space crunch. Never be bothered to arrange for extra mattresses or to sleep in uncomfortable positions, with the option of Family Rooms at your disposal.